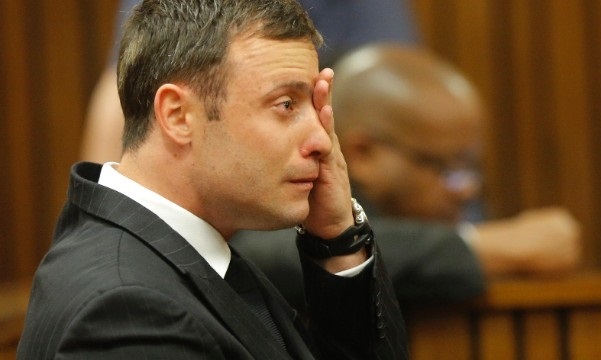 Oscar Pistorius’s parole review has been set for 18 September, meaning the athlete will spend at least another three weeks in jail, his family has said. Pistorius, who was convicted of culpable homicide for killing his girlfriend, Reeva Steenkamp, was due to be moved to house arrest last Friday after serving 10 months behind bars. But Michael Masutha, the justice minister, referred the matter back to the parole review board. The justice department said the athlete had been approved to be moved to house arrest too soon. Pistorius should have served 10 months, or one-sixth of his five-year sentence before being considered for release, a justice department spokesman said last week. But he was approved for parole in June, eight months into his sentence. Pistorius is set to remain in jail as the review panel, which includes three judges, could take weeks or even months to make its decision.